UX/interaction Design Consultant. I do graphic facilitations and organize UXConf BR, the most expressive brazilian conference about UX. Mike Rohde is a really nice guy: he invite people from sketchnotes community to join him on his latest book, The Sketchnote Workbook. Included… me! Great guy, isn’t he? 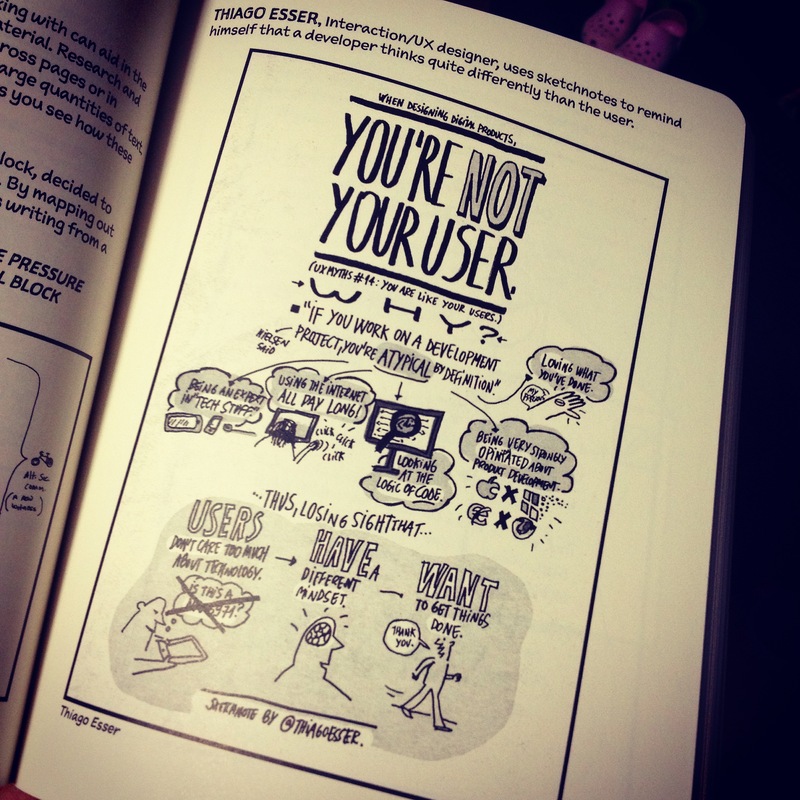 Page 51 from “The Sketchnote Workbook”, by Mike Rohde. 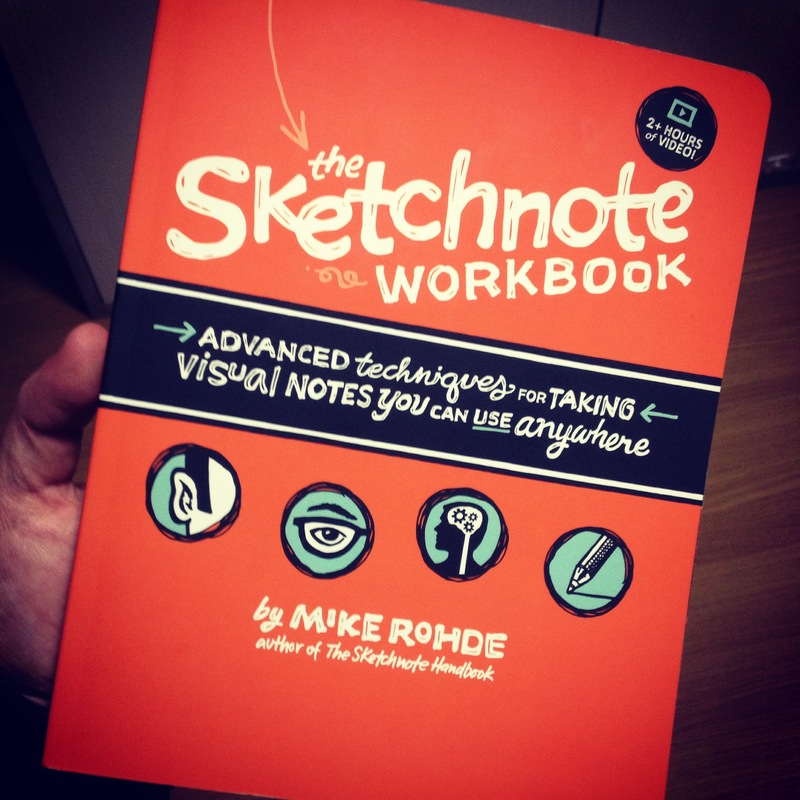 Cover of “The Sketchnote Workbook”, by Mike Rohde. Previous Post: Ok, vamos admitir: não somos (tão) racionais como pensamos. Next Post: Where do great products come from? Esse é o site de Thiago Esser, Consultor em UX/Interaction Design e Sócio da Wildtech. Fazedor da UXConfBR (evento anual sobre UX). Da série livros que a muié compra e eu que leio. Estamos pensando nas cores, nos brindes, na cenografia, e até numa lojinha pra quem quiser levar o evento consigo no dia a dia. O que acham disso?! @uxconfbr 2019 tá vindo!